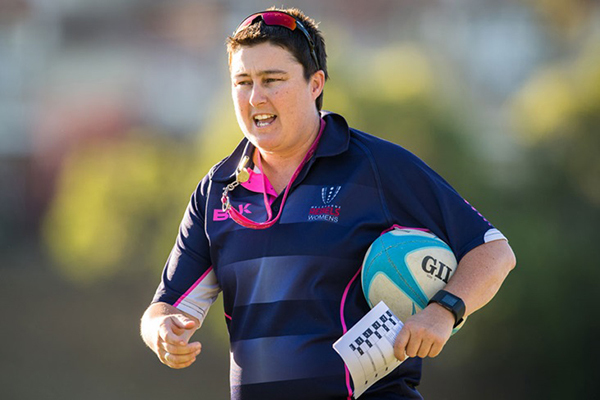 Alana Thomas is a rising coach in Australian Rugby working with many teams from club, state and this year the head coach for the newly formed Melbourne Rebels W squad in the Super W series. 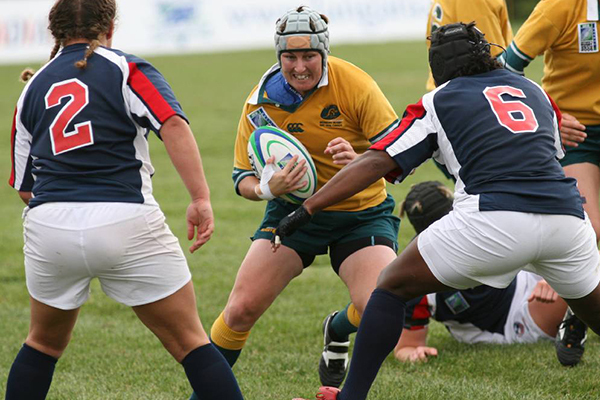 Alana played as a Wallaroo from 2006 to 2010 and has made the transition from player to coach. 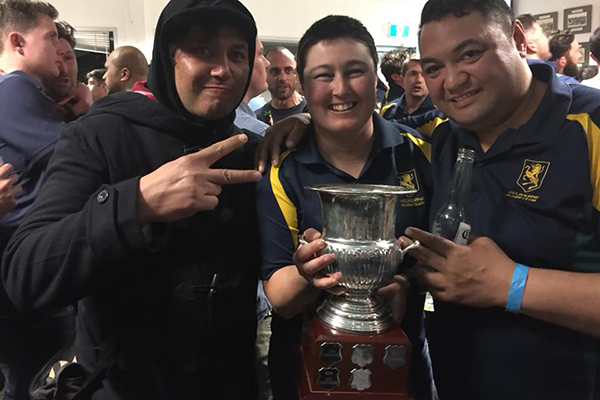 Last year Alana was crowned the Geoff Shaw Community Coach of the Year after leading the Melbourne Unicorns to a Premiership and the Lindroth Cup. She is a big influence on many of the players and continues to inspire and mentor the girls throughout their rugby development. Read more as we ask Alana a few questions about her rugby and experiences coaching with the Melbourne Rugby Club. When did you first come to Melbourne Rugby Club? I came to Melbourne Rugby Club in 2014. It was at the back end of my playing career, having played the majority of my rugby in NSW. Why did you decide to transition from player to coach? I wanted to stay involved and give back to the sport. I was fortunate enough to represent my country and play international rugby for Australia which was an amazing experience. I wanted to help women to play the sport I love and help them achieve their goals whether that being just playing a game/season or to represent their state or their country I wanted to help them. 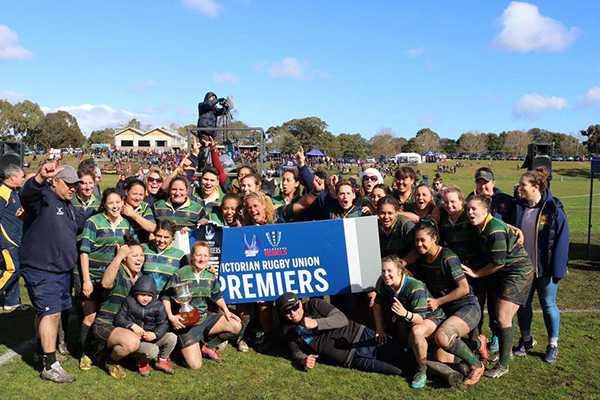 Why Melbourne Rugby Club and what makes you continue to stay with the Club? I came to the Club because a number of friends were there and, after having a year away from rugby and not playing, I really missed being a part of a team. I stayed at the Club because of the players and the support the Club provides. You have a Physio available both training nights for all players, not just the men, you have a dedicated game day Physio and it is an inclusive Club. Why would you recommend girls / women play or be part of the Club? It is a great Club that has some great coaches. The players are fantastic and like most team sports the friendships you make are lifelong. Women’s sport is growing at a rapid rate, so it is an opportunity to try a new sport that has an Olympic pathway as well as a high-performance pathway with Super W.